Whereas potential risks of medication exposure during pregnancy had once been the key consideration when prescribing psychotropic drugs, research has shown that throughout a woman's life there are other no-less-important risks and reactions unique to the female physiology. Inside this book, readers will find extended discussions of the medication of depressive disorders, bipolar disorders, anxiety disorders, schizophrenia, and eating disorders. Key drug classes such as antidepressants, antipsychotics, anxiolytics, mood stabilizers, and stimulants are discussed throughout as they apply to these various disorders. 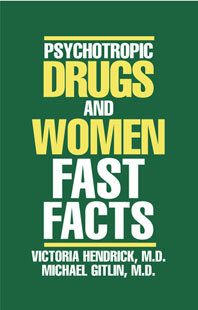 There are also wide-ranging chapters addressing the general implications of female physiology on psychopharmacology as well as the female reproductive system and central nervous system. Bibliographies corresponding to each chapter point clinicians in the right direction when further research is required. 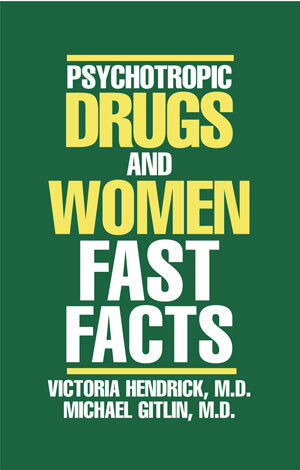 As with other volumes in Norton's 'Fast Facts' series, Psychotropic Drugs and Women: Fast Facts presents all the critical information pertaining to prescription, cross-indication, and side effects, often in easy-to-read tables and charts. This handy guide is essential reading for all physicians and mental health professionals.